OpusCapita helps organizations sell, buy and pay more effectively by providing them with extended purchase-to-pay and cash management solutions. With 600 million transactions processed annually by over 8,000 customers across more than 100 countries, we have created a global ecosystem where buyers, suppliers, banks and other parties connect, transact and grow. 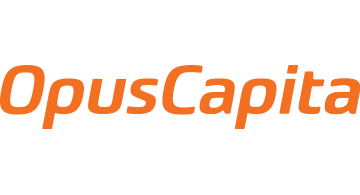 Together with our customers, OpusCapita is transforming sales, procurement and financial processes for the digital age.